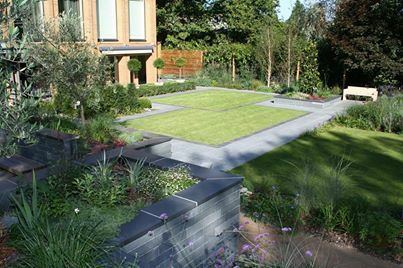 We Provide all aspects of garden maintenance in St Helens. From Cutting lawns and digging borders to full landscaping and garden design we are able to provide a gardening service tailored to your requirements. Just call us to see what we do. Do you not have enough time to maintain your garden due to personal life? Then we could provide our professional assistance to take over some of the maintenance of your garden. Our professional services could include the following things; fertilising, mowing the lawn, trimming the hedges, patio cleaning and other general maintenance. Our reputation is built on our commitment to our customers, whether it be a small maintenance project or a maintenance plan, our gardeners will help you get the most out of your outdoor spaces, so that they could be a nicer place to relax in or even a place for the children to play safely. This service is a tailored service where our gardeners will give you the service that suits you and your garden the best. Call us today to find out more or to get a free quote.